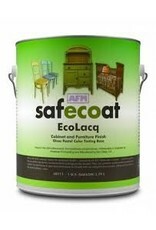 Safecoat EcoLacq is a pigmented, hard and durable high gloss, water-based replacement for high solvent content lacquer. Its very low odor and VOC content has allowed it to be used even in the homes of the chemically sensitive. 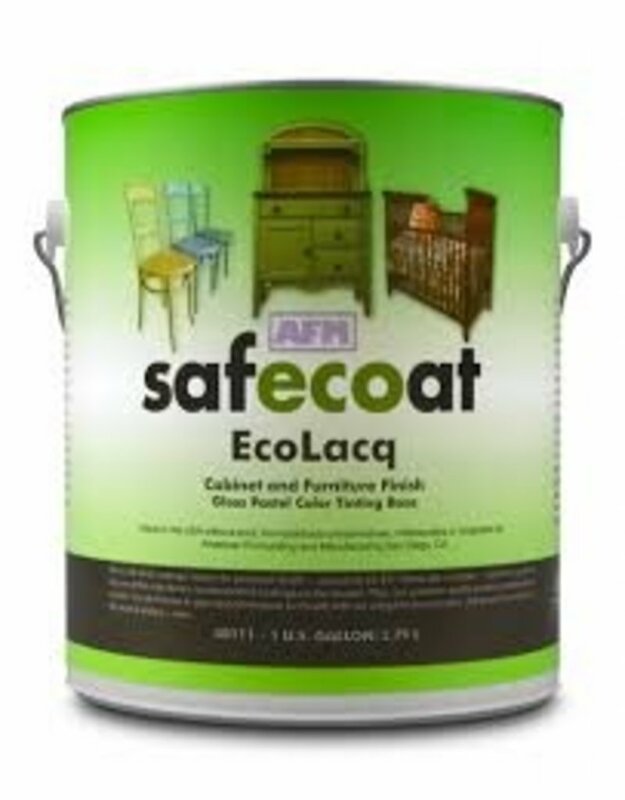 Safecoat® EcoLacq seals in outgassing from the substrate, and has superior resistance to stains, marring, and fingerprint marks. 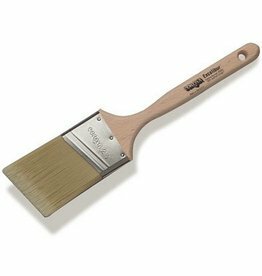 It is ideal for cabinets, furniture and woodwork. Using the highest quality materials, including natural, woven fabric and knit fabric, these Corona roller sleeves are the best for all types of coatings. 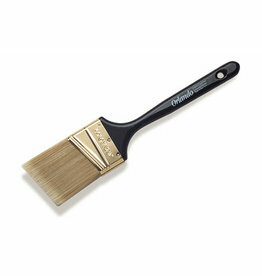 Sherlock Wide Boy Frame 18"
Extend your painting, extend your profits.